I understand my contribution to the illustrious adventure known as Garden Spices Magazine will be a column under Modalities. I have always been interested in finding strategies, techniques, methods that help people to and through the changes they would like to make in their lives. The elements for change needed to be effective yet relatively speedy and doable by ones’ self. While I am a coach and think everyone can benefit from coaching now and again, it has always been important that my clients leave our sessions with tools they can readily use on their own. And so, since my latest certification (one of many), has been with Eden Energy Medicine, I offer this information as a beginning to my journey as a columnist for Garden Spices. -Linda Isbell. Healing is a vast subject that can take many forms but I would like to address what is the oldest, most organic and arguably the most effective form of health care on the planet – Energy Medicine. Energy Medicine is a term that encompasses all forms of energy that have at their foundation, the paradigm of working with a person’s energy systems rather than the western model of treating a disease. Forms such as acupuncture, Reiki, and what I will focus on today, Eden Energy Medicine, are just a few of the possibilities for working with our energy fields. 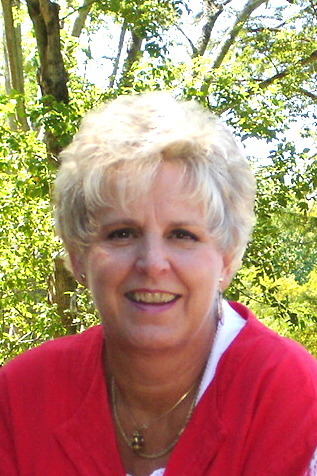 Donna Eden is a modern pioneer in this field, having written several books on the subject that are used in many healing schools. She has the wonderful ability of explaining our nine energy systems in simple language that makes sense to everyone. 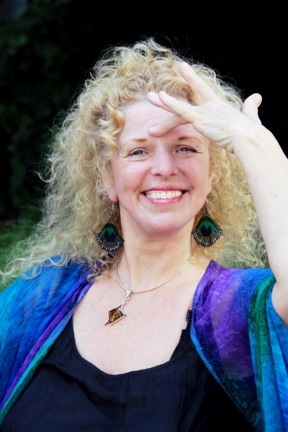 Recently I completed a two year certification to practice her version of energy medicine. Here in the United States most folks are not familiar with the idea of our body’s energy systems and how they work. Most of us haven’t ever been taught how to balance our own energies, connect them to other systems and keep them strong, flowing and radiant. Donna’s system teaches us how to do just that and can be practiced in almost any setting. I have always been an advocate of helping others to help themselves and this system empowers my clients with that ability. 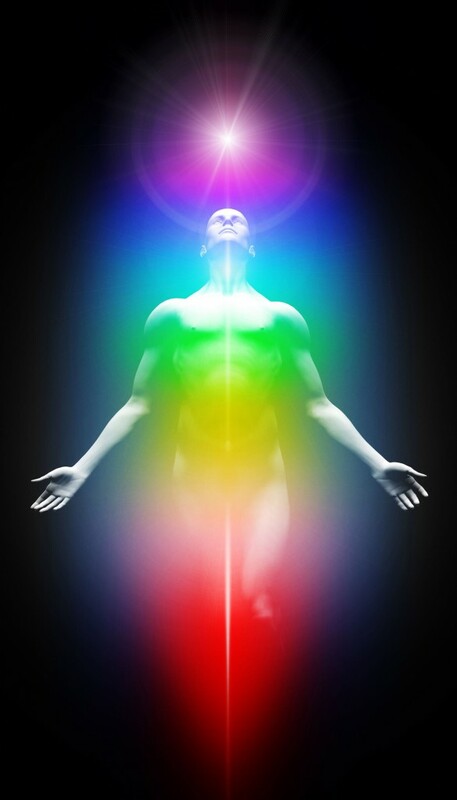 So what is energy medicine and how do we work with it? First and foremost, we are energy beings at our very root. Secondly our energy has to move in order to be healthy. When it stops moving, we are dead – so those of you who are still reading this can be assured that your energy systems are moving – at least to some degree. Thirdly, energy needs space to move and it moves in patterns that are identifiable. Due to the fast pace of our modern culture, we experience a great deal of stress, which alters the way our energy is moving – sometimes to the point of blocking points in our system entirely and potentially resulting in disease. Most of us live in the “flight, fight or freeze” pattern habitually. So, Eden Energy Medicine can be a great assistance by identifying, through energy testing, the areas of blockage in these systems and by teaching very simple energy exercises to assist energy flow which helps us to develop and recover healthy energy habits. One of the foundations of working with Eden Energy Medicine (EEM) is to do a daily five minute routine to keep your energy systems in their healthiest state. This 5 minute routine is easy, fun and can start affecting how you feel immediately. You can follow Donna Eden doing this routine on YouTube as a beginning step. If you would like further information about Eden Energy Medicine, please feel free to contact me.